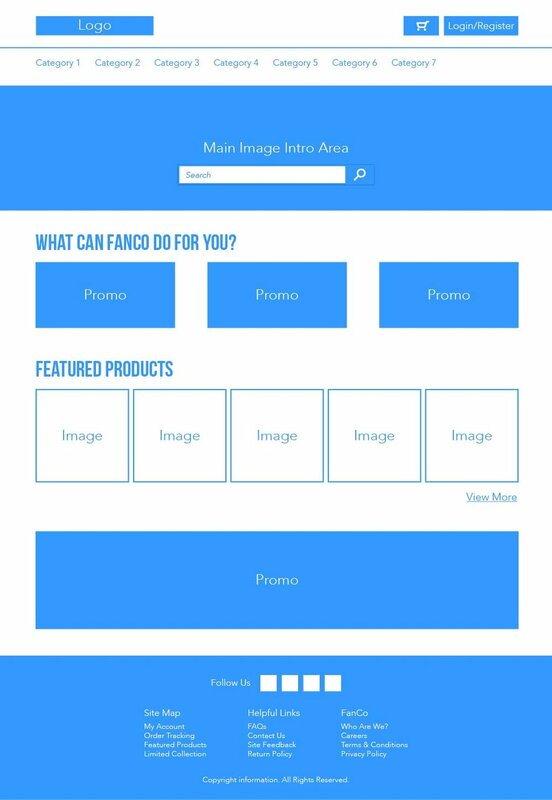 FanCo is an e-commerce business that specializes in the merchandising of fan art related to movies, television shows, and animation. FanCo is a newly found company formed by the increasing popularity and demand for fan art. 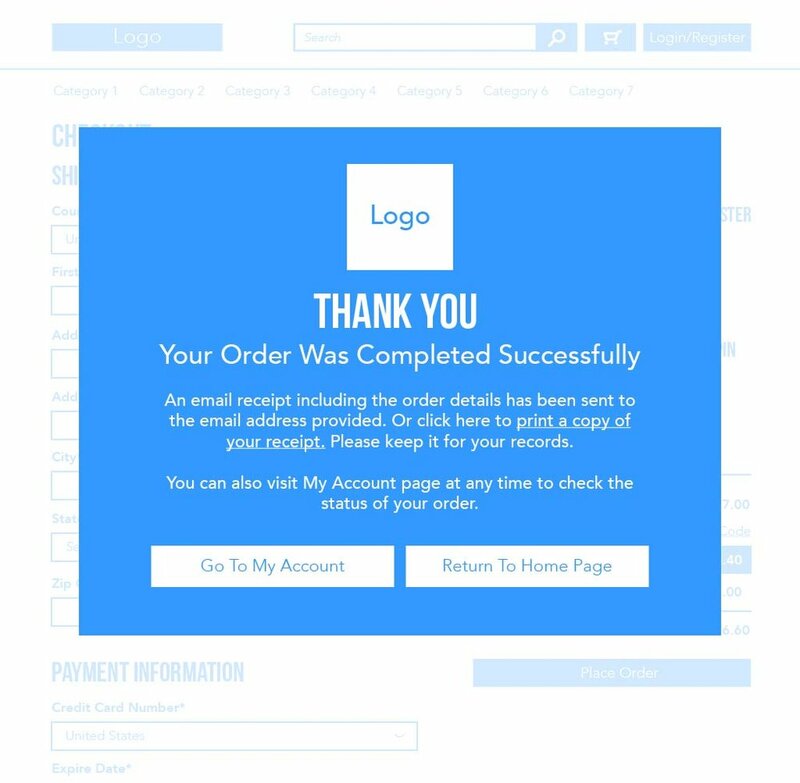 Because the e-commerce website will have multiple pages each having its own function, I need to make sure the overall design is well unified. Creating a style guide not only fulfills that purpose but also makes it easy for other designers to jump right in in the future. Once I have clearly defined the style of the business, I began developing wireframes of the essential pages to establish their visual hierarchy. This step is important because as an e-commerce business, the most important information should be made most noticeable to the consumers. Combining the visual hierarchy and style guidelines, I created mock-up pages for FanCo. And as always, I used these mock-up pages to create a testable prototype using Axure.